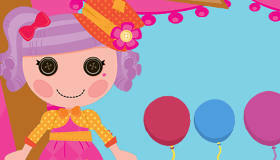 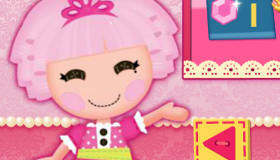 Free Lalaloopsy Games For Girls! 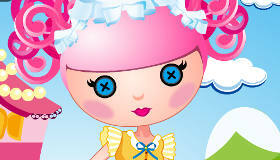 You’ll see with Lalaloopsy games that there’s nothing raggedy about these dolls! 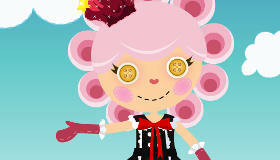 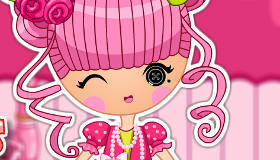 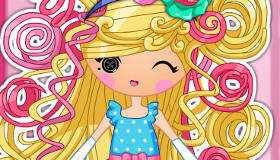 On this section of the site you’l find all the Lalaloopsy games you could want! 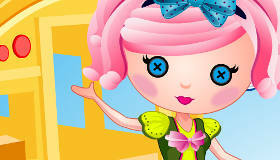 Make your own Lalaloopsy doll in the doll factory, play hide and seek with the girls or spend an afternoon making pretty tiaras so the Lalaloopsy dolls can pretend they’re princesses. 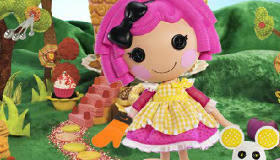 There’s sew much magical fun to be had!